Blockchain technology promises to revolutionize business by creating smart contracts that, unlike paper contracts, are impossible to breach. 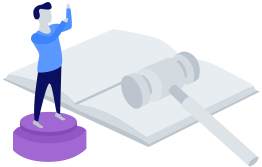 However, up until now, smart contracts are completely isolated from the rest of the Internet. This is called “the oracle problem” . 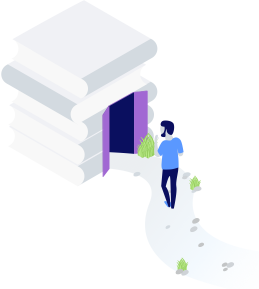 The Witnet protocol connects smart contracts to any data source available online. Sport results, stock prices, weather forecasts or even other blockchains. 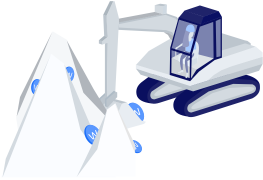 The protocol works thanks to a distributed network of mining nodes — called witnesses — who earn Wit tokens as a reward for retrieving web data and reporting it directly to the smart contracts. Witnesses are also in charge of validating transactions in the network and bundling them into blocks that get appended to the blockchain periodically. In doing so, they collect transaction fees and block rewards . The probability for every witness to be assigned tasks or mine new blocks is directly proportional to their past performance in terms of honesty: their reputation . The Witnet protocol is designed to make Wit mining viable even on commodity hardware, thus guaranteeing fairness and decentralization . 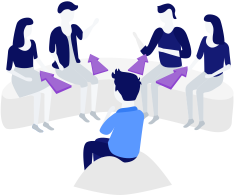 Data provided by Witnet is reliable not because of authority but because it comes from anonymous witnesses who are incentivized to remain honest and to compete each other for rewards. In addition, veracity of this data is guaranteed by a consensus algorithm that detects fraudsters, who are immediately punished. Witnet is an open source project devised by Stampery , the leaders of blockchain-powered data certification. 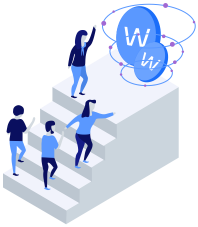 The protocol is being developed by Witnet Foundation in collaboration with a community of independent contributors . Ever since Stampery was founded in 2014, they have been on a mission: replacing blind trust with mathematical proof . Witnet is the next step towards this goal. Stampery is backed by top venture capital funds and angel investors, including Tim Draper and Blockchain Capital . 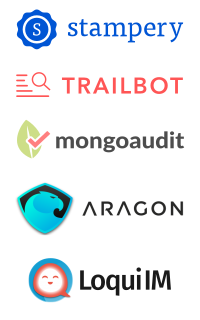 The Stampery team has also been involved in the development of Aragon , Trailbot , Mongoaudit and Loqui IM .